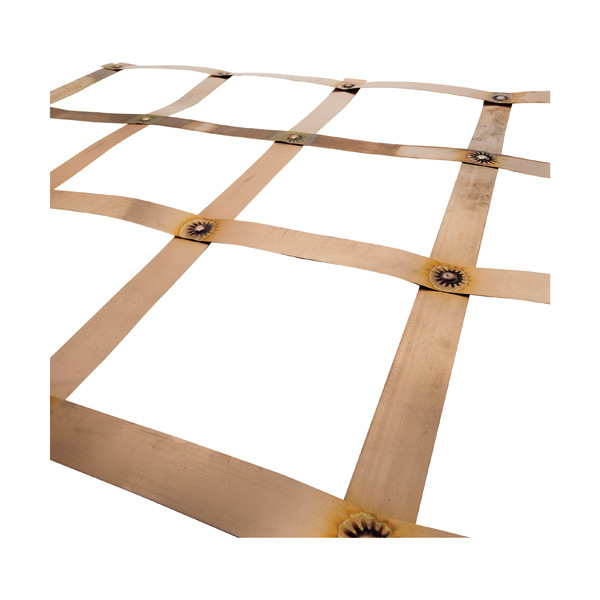 SKU: 551300. 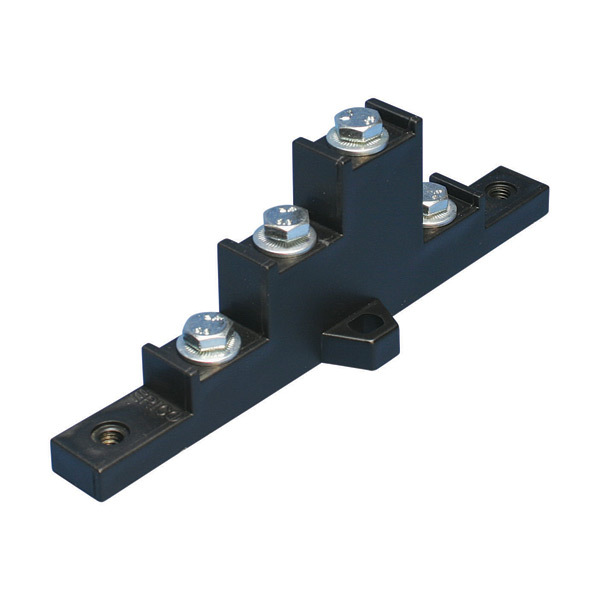 Category: Busbar Supports. 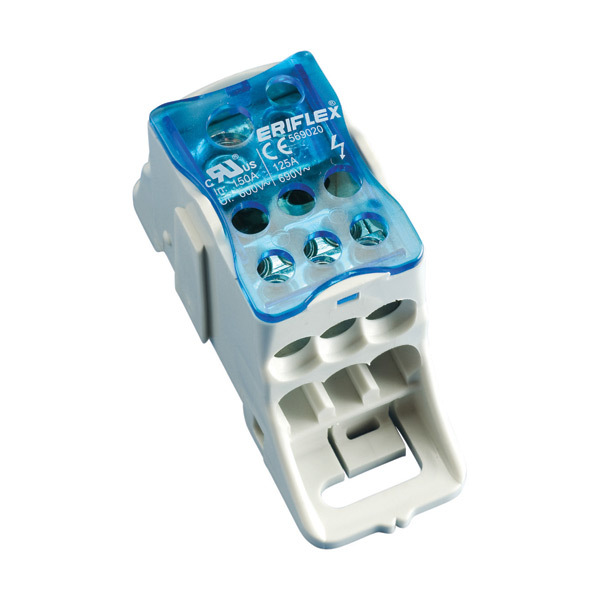 Tags: 551300, erico, ERICO BS-250A Four Pole Insulating Support BS-250A, insulating support.